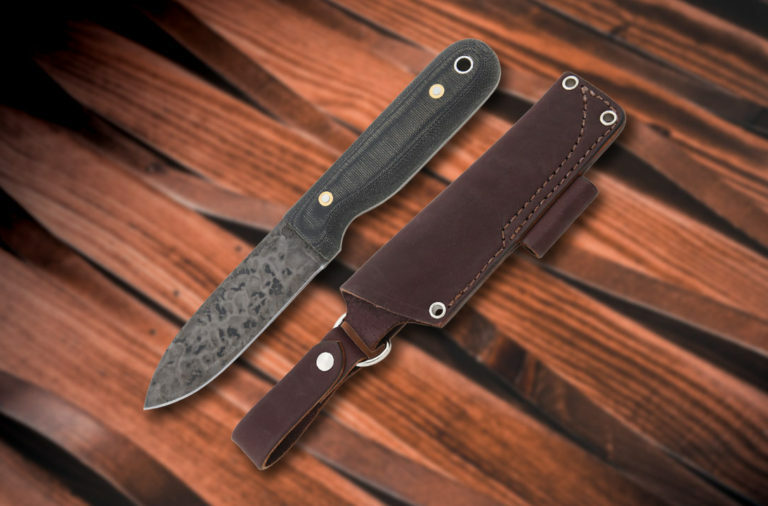 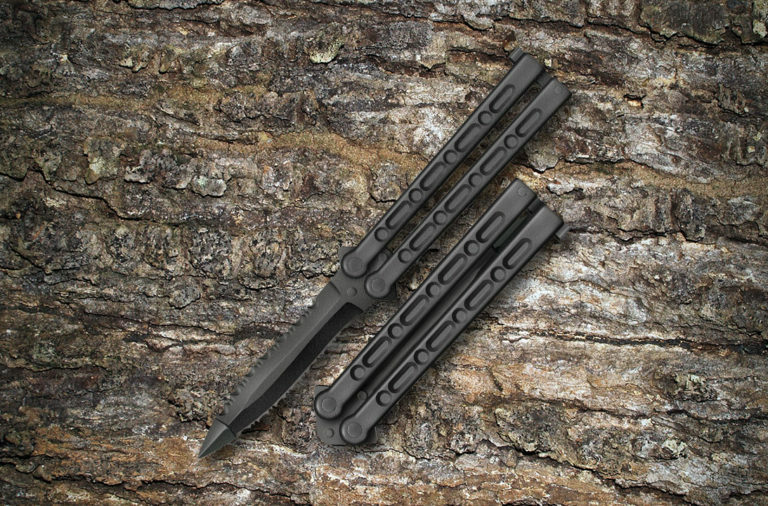 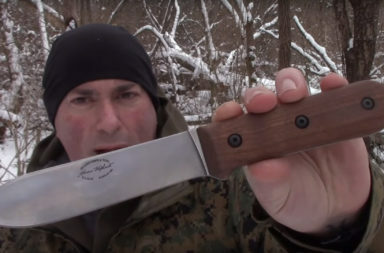 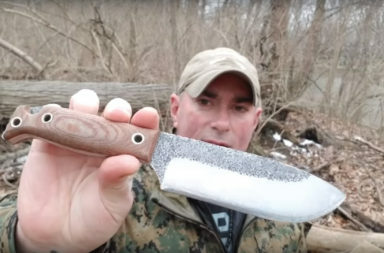 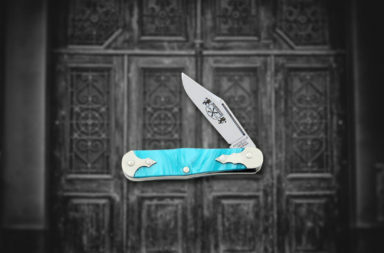 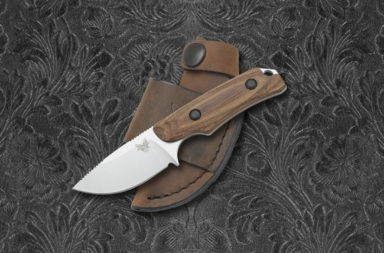 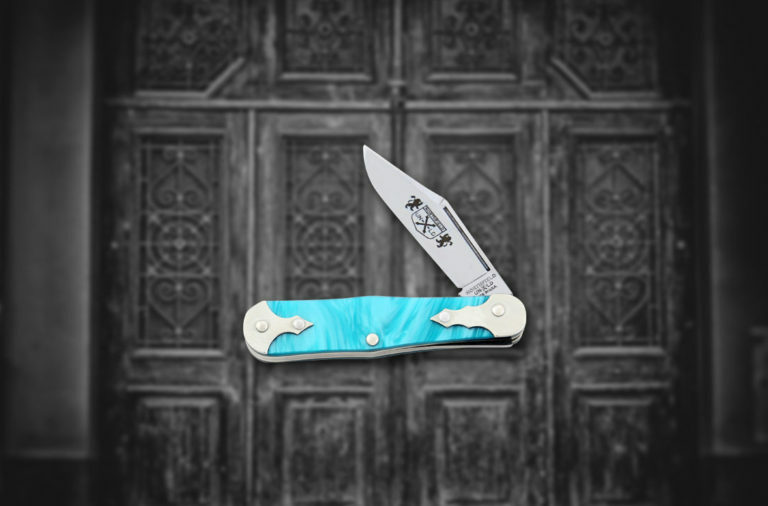 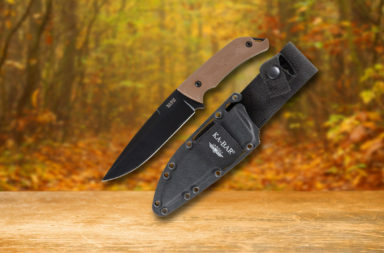 The 818 features contoured G10 handles that provide an excellent grip, as well as a reversible tip-up pocket clip. 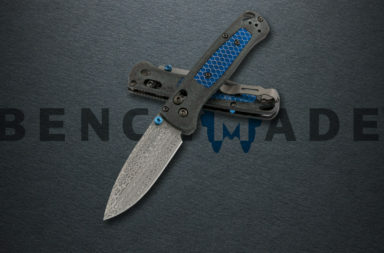 The Axis Lock provides maximum hold, and the 818’s hardware is custom-styled. 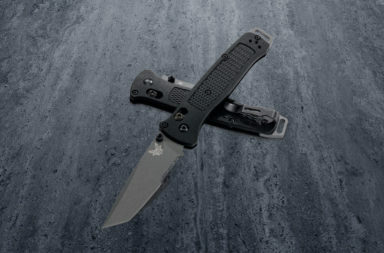 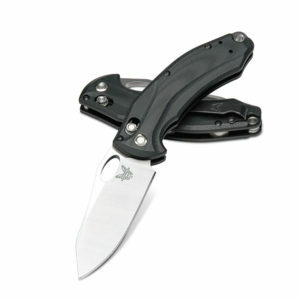 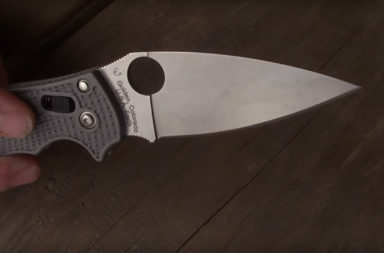 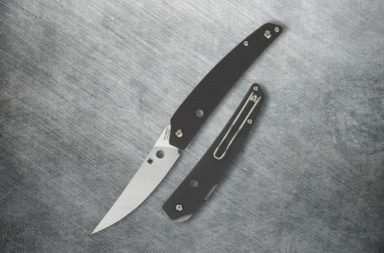 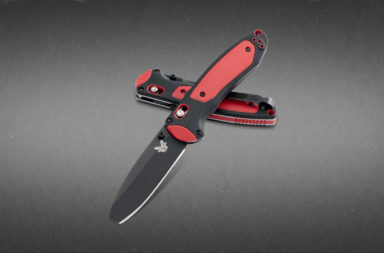 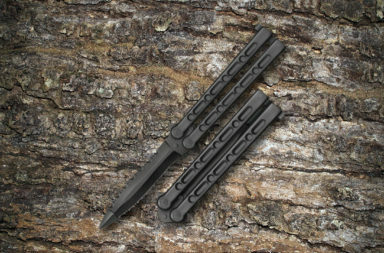 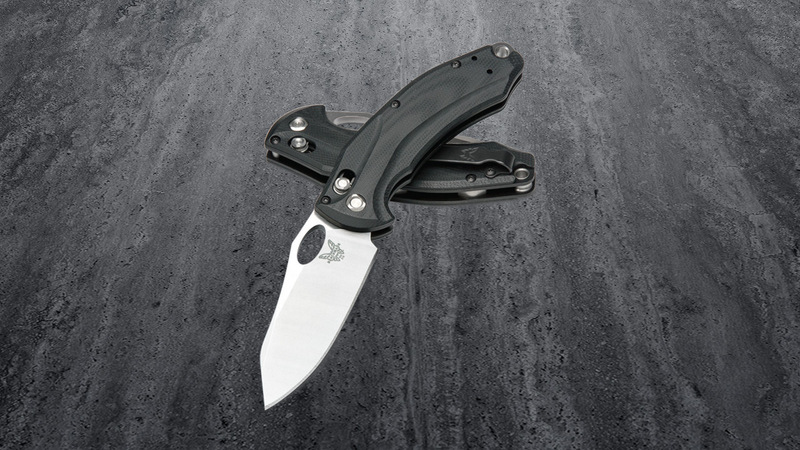 The Benchmade 818 Mini Loco is available in both standard finish ($119.25) and black finish ($204). 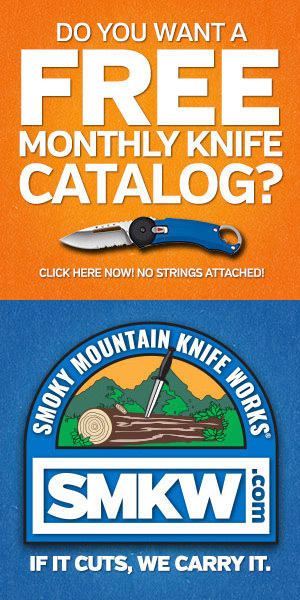 They’re both available to order by clicking the button below.